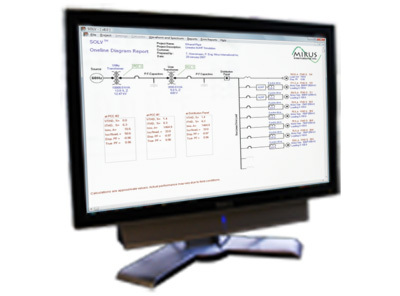 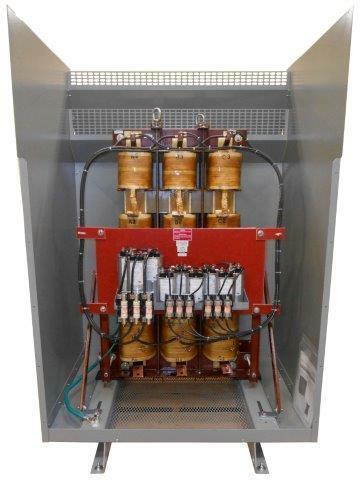 MIRUS International Inc. designs and develops world class power quality improvement products for mission critical operations. 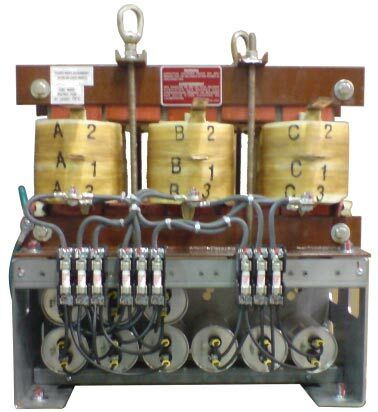 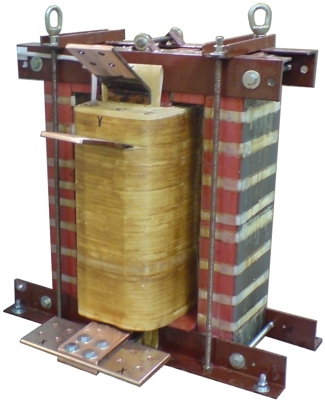 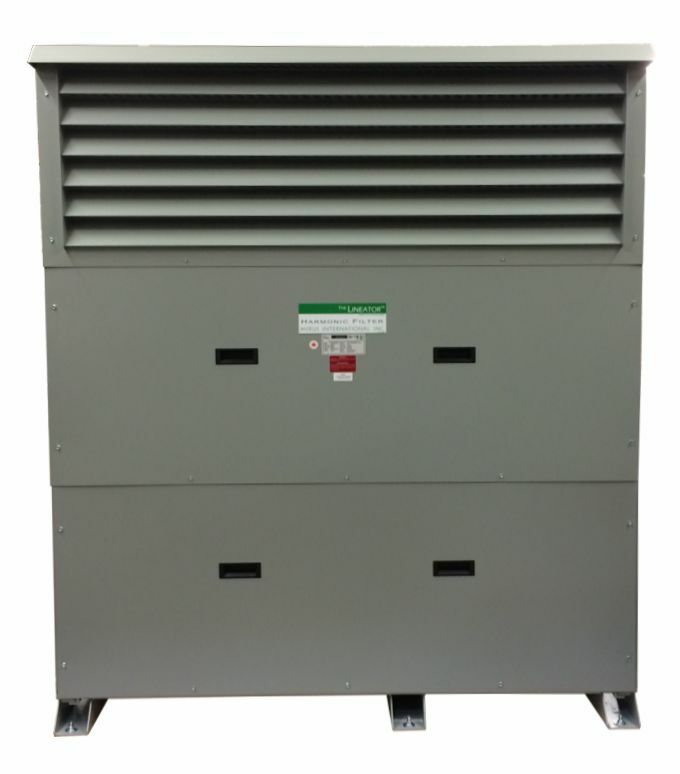 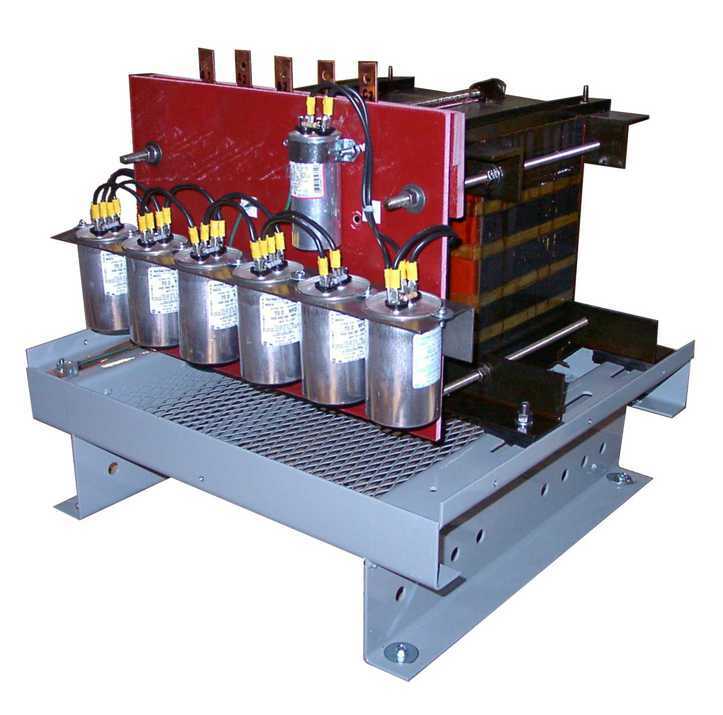 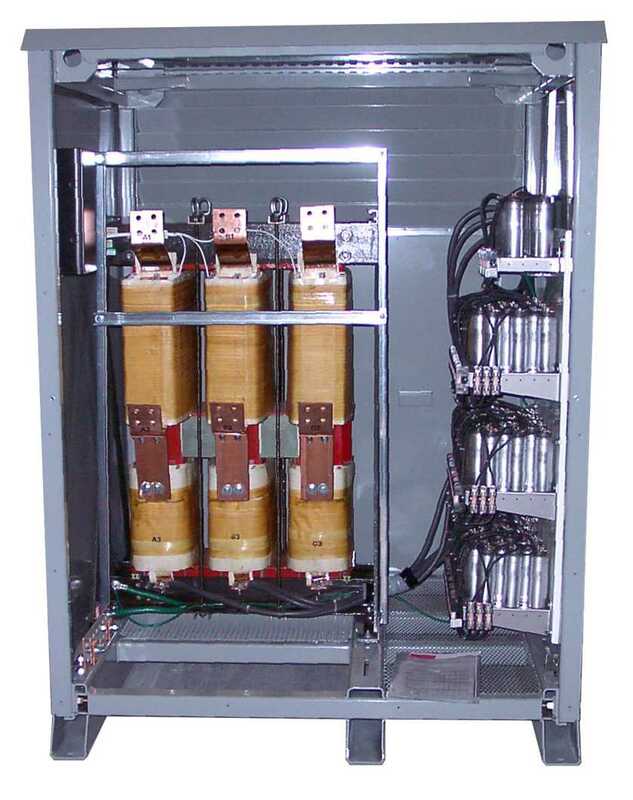 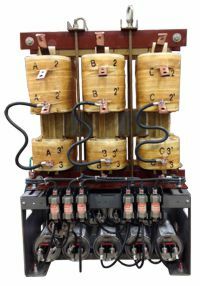 Our specialized product line includes highly efficient harmonic filters, transformers, autotransformers and Data Center power distribution equipment. 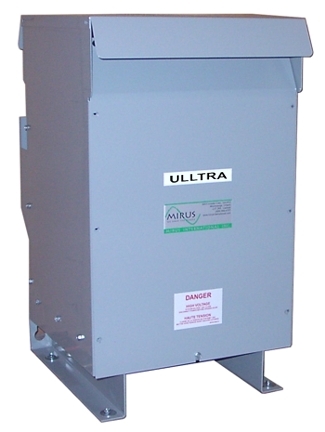 Mirus’ solutions minimize disruption to the power supply, improve reliability and adhere to the strictest of regulatory requirements while also saving energy and reducing operating costs.